The following is a press release issued by VPI. 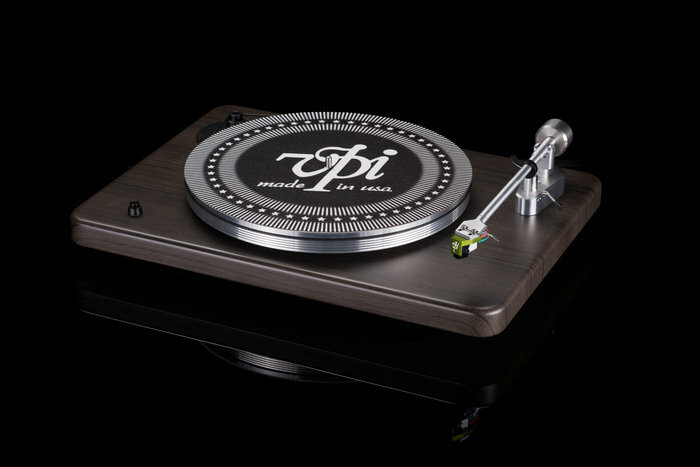 June 29, 2017 - For 40 years we have built turntables in American and kept it in the VPI family. For almost 30 of those years we have built our turntables in Cliffwood New Jersey. With us reaching a more entry level market we are still able to make our products in Cliffwood New Jersey. Most companies when making entry level products source their components outside their country of origin. This is why we celebrate our heritage and our VPI workers by naming this turntable after the place they are built in. The Cliffwood will retail for 900 USD and will only be available in the US until further notice but will eventually be opened to the global market. Estimated shipping is end of July to early August. Please email us directly for interest in review samples. We would like to thank the members of the "I love my VPI turntable" facebook group for contributing ideas and feedback regarding the potential for this turntable and reaching a different audience. We would especially like to thank the following members as well as everyone else who has been part of bringing the VPI forward!